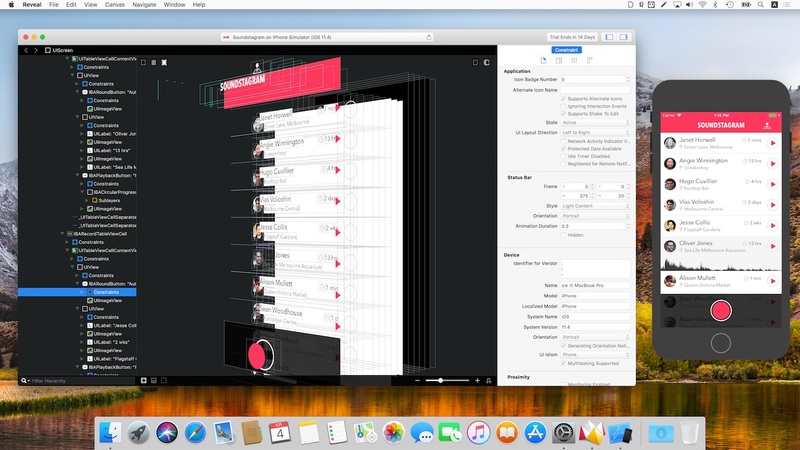 With advanced visualisations, comprehensive inspectors and the ability to modify applications on the fly, you’ll be debugging view layout and rendering problems in seconds. Reveal is 20% off in celebration of #WWDC. Use the coupon code “WWDC18” when buying a license to apply the discount. If you’ve been holding off on renewing your license, now is a great time!